RMIT’s Codesign studio with Lentara UnitingCare responds to social issues they face and has also led to the ongoing employment of two graduates and one third-year student. Graduate Georgia Verrells has come back to RMIT to assist current students in the studio. 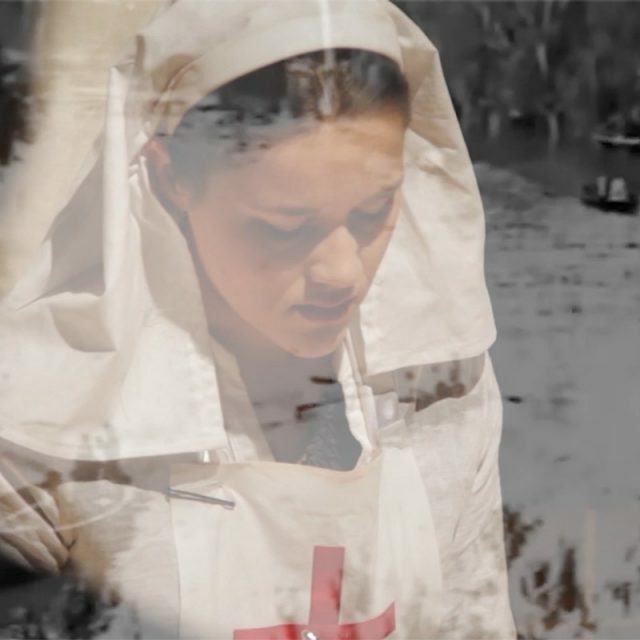 The Lentara Codesign studio is a cross-disciplinary collaboration in the School of Media and Communication with an agency of one of the largest community service based not-for-profit organisations in Australia. Lentara UnitingCare is at the forefront of social innovation, facilitating a wide range of services, including asylum seeker housing, emergency relief programs and family services. Lecturer Dr Seth Keen, who leads the studio with Dr Neal Haslem, said the partnership between Lentara UnitingCare and RMIT Communication Design and Media students was established in 2016 to directly facilitate the development of social innovation and entrepreneurship through codesign, responding to the social issues faced daily by this organisation. “Last year, students developed creative and digital responses to a range of Lentara projects, including their annual Winter Appeal, Asylum Seeker Housing campaign, Men’s Shed, a Shower Bus for the homeless, and developing store identity branding for their recycled clothing initiative,” he said. 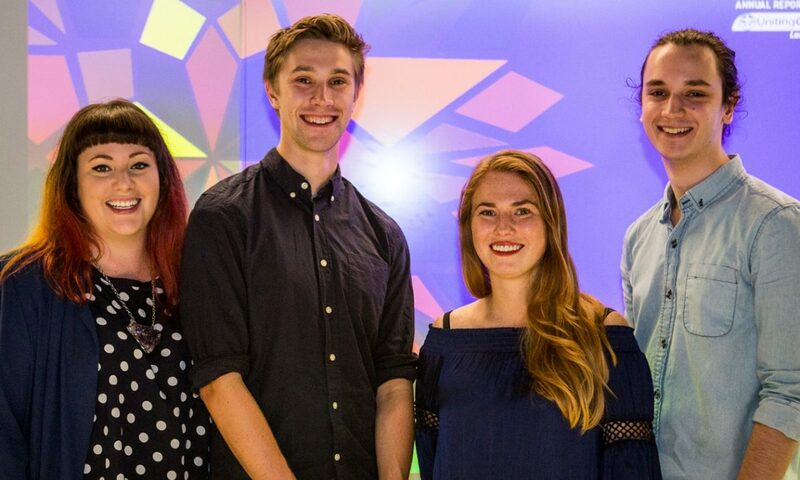 The studio won a Dean’s Award for Integrated Scholarship in 2016 and it has also resulted in part-time jobs for three 2016 students at Lentara – Blake Fullwood and Georgia Verrells from the Bachelor of Design (Communication Design) and Evan Bryce Riddle from the Bachelor of Communication (Media). Graduate Bryce Riddle is working as a Digital, Print and Communications Assistant within Lentara’s media and communications department, undertaking a range of creative and strategic tasks, including digital content development, video creation, social media management, web updates and news writing. 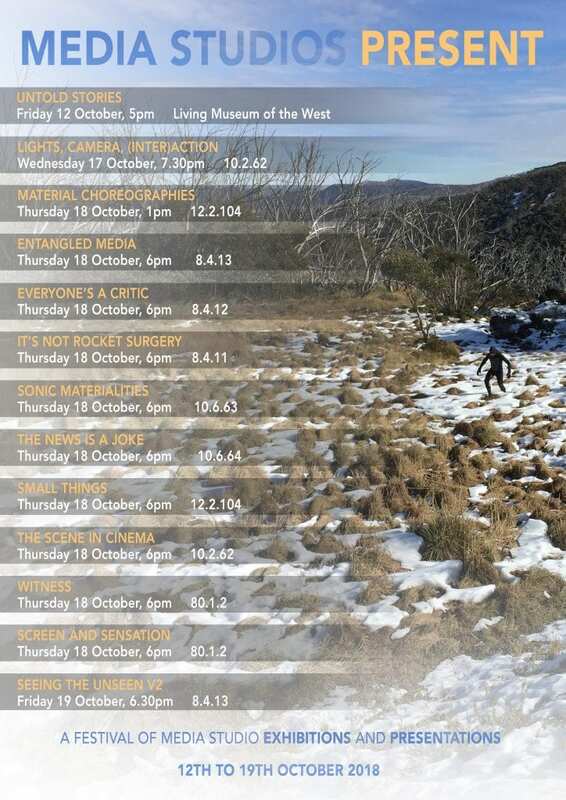 “It all began through participation in the RMIT collaborative studio in 2016, where the students had executed some fantastic projects that Lentara didn’t want to let go to waste, so they decided that they wanted to hire one of the students to continue the work and implement it,” Riddle said. “Three of us interviewed, and I guess we all brought different skill-sets that could assist Lentara, so they brought us all on board! Keen said it has been amazing to watch students in the studio last year return with their Lentara manager as employed graduates and present to the studio, and work with students on 2017 projects as guides and mentors. “I could not have hoped for a better outcome in regards to the integration of scholarship with industry practices,” he said. 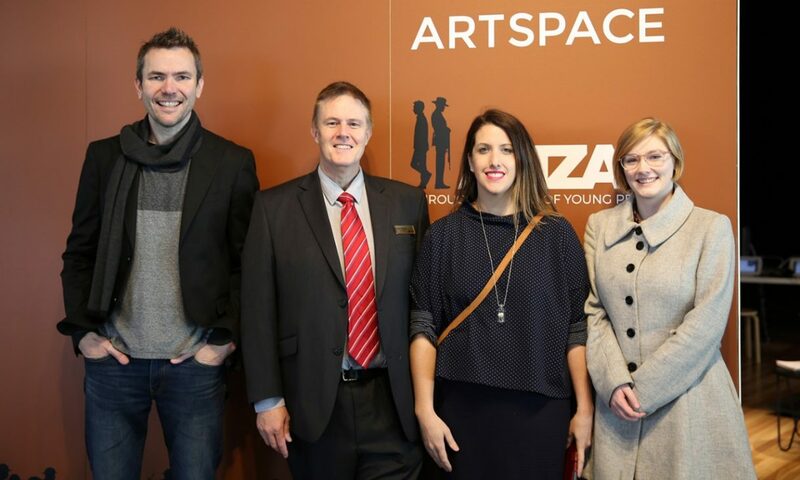 From left to right; Gemma Halloran from Lentara UnitingCare with Evan Bryce Riddle, Blake Fullwood and Georgia Verrells. Gemma Halloran, who is the Marketing and Communications Coordinator of Lentara said that as an organization they broke new ground for their agency in 2016 by collaborating with RMIT and furthered this with the placement of three students in paid internships at Lentara. 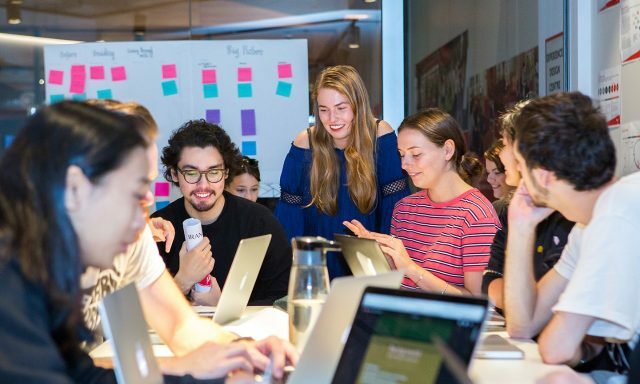 “The quality of the work that the RMIT studio developed and the high standard of career readiness in each of the internships has led to them becoming permanent assets in the Lentara marketing and communications team,” she said. This year in the collaborative studio, the students will be delving into a broad range of projects needing digital communication strategies, designing print and media campaigns, and developing identity and network strategies. Riddle said that together with his fellow Lentara staff, he will be assisting the RMIT groups and trying to provide extra insight to help them reach further with their projects and goals. “Since I experienced a similar journey last year, I have an understanding of the thought processes required to tackle the issues presented and additionally have inside knowledge on Lentara and its services,” he said.